Stuttering: Stuttering is when a person repeats the first half of the word. It also may involve the prolonging of a syllable or involuntary pauses. Stuttering is a speech impediment which can both be developmental or acquired. There are studies that indicate stuttering may be linked to low self-esteem, anxiety, or a traumatic experience from childhood. Apraxia of Speech: Apraxia involves the inconsistent producing and rearranging of speech sounds. For instance potato may become totapo. This disorder may be developmental, where the symptoms have been evident from birth, or acquired. Acquired apraxia of speech generally results from a physical impairment such as injury or stroke. 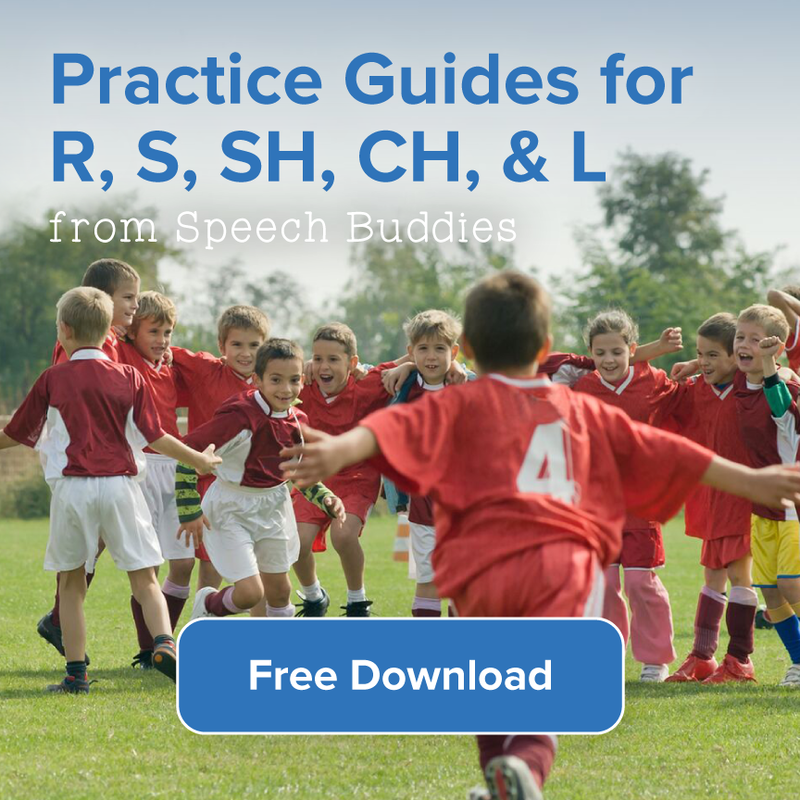 Speech Sound Disorder: A speech sound disorder involves difficulty producing certain sounds. The sounds could include /r/, /s/, /l/,/th/, /g/, /ch/ and /sh/. For example, a child may say “wabbit” instead of “rabbit”. Speech sound disorders are divided into two categories of speech disorders. The first is a Phonetic disorder or articulation disorder which involves the child having difficulty in learning to produce certain sounds physically. The second speech sound disorder is a Phonemic disorder. This type of speech impediment involves the child having difficulty learning the sound distinctions of a language. Luckily, this common speech impediment in children is often easily corrected. 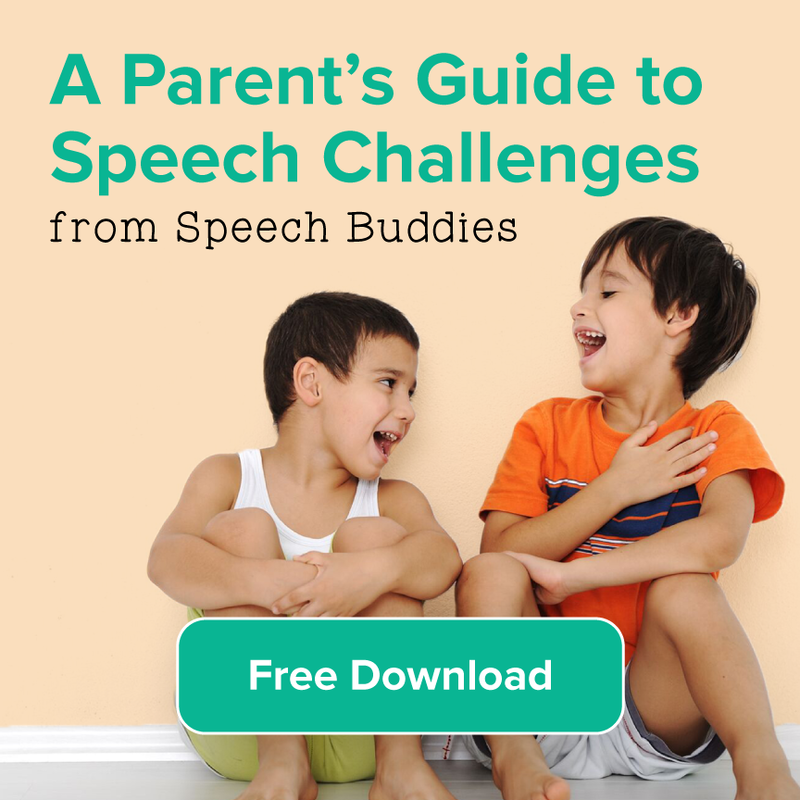 Tongue placement tools or working with a Speech Therapist can really help your child. Cluttering: Cluttering is a speech disorder characterized by a rapid rate making speech difficult to understand, which in turn affects the person’s fluency. This can happen if the person has a tendency to speak really fast. This can also result when an individual continues to repeat themselves in order to try to make them understood. Cluttering is also referred to as fluency disorder. Lisp: A lisp is a speech impediment in children who are struggling to produce the /s/ sound clearly. A frontal lisp is when a child pushes his tongue too far forward in the mouth. A lateral lisp produces a “slushy” sound because too much air is escaping out the sides of a child’s mouth. 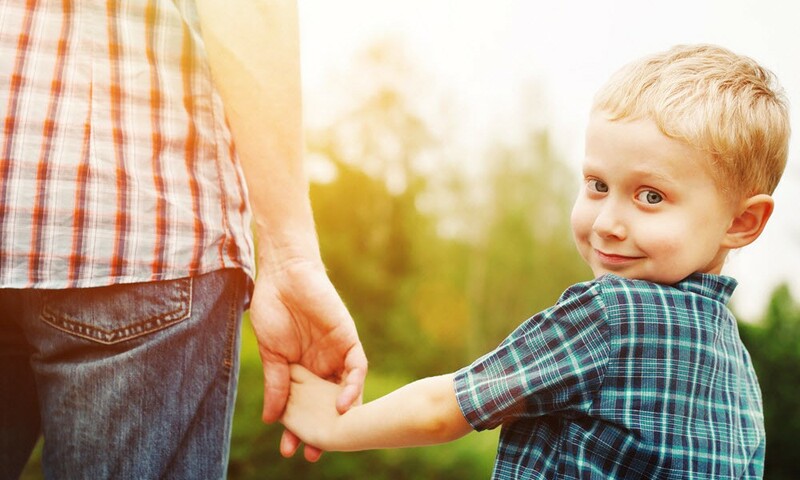 We have identified only five of the most common types of speech impediments in children. 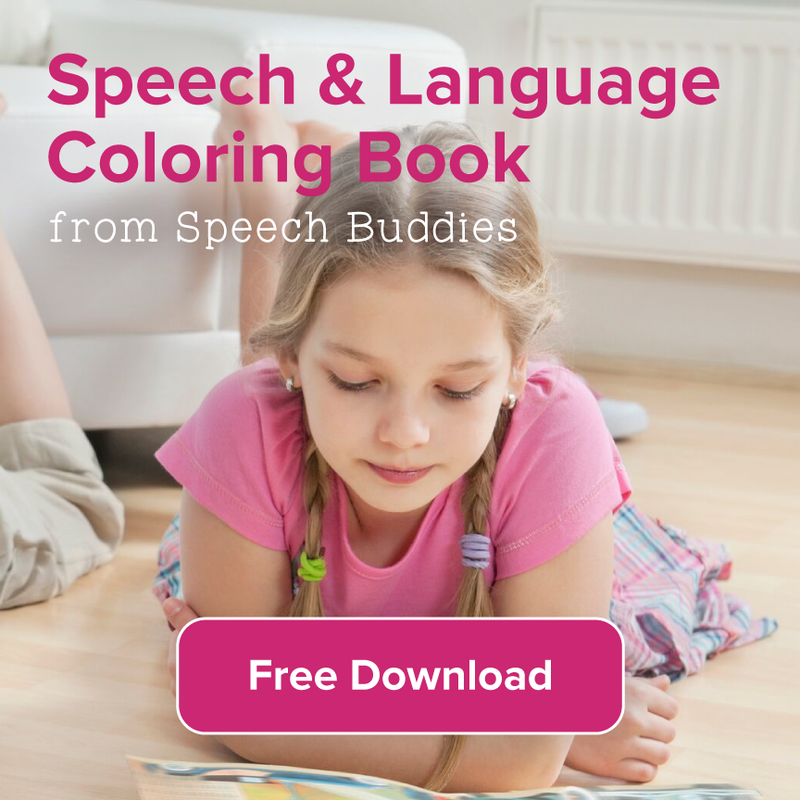 There are a number of other speech disorders beyond what we have listed. Please refer to our free eBook for additional information. 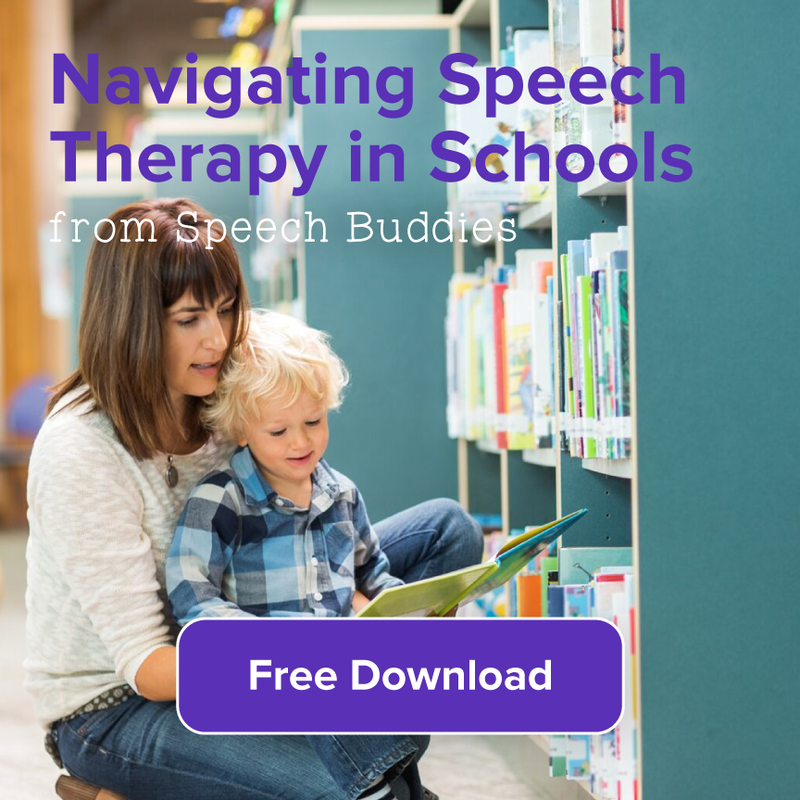 The good news is that with consistent speech therapy and early intervention, speech impediments in children can be overcome.